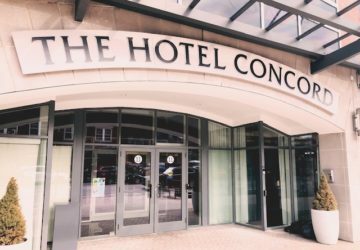 Weekend at The Hotel Concord (Review)! 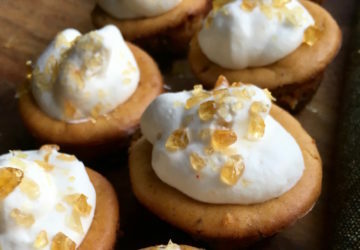 Mini-Pumpkin Cheesecakes with Salted-Caramel Crunch Topping! 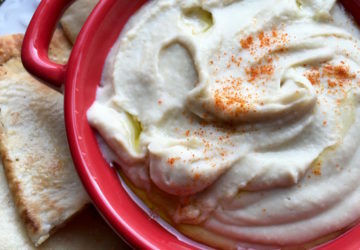 White Bean Dip with Seasoned Pita Chips! This post may contain affiliate links. Please read our disclosure policy for more information. Okay, so I have to admit I am getting sick of cooking the same old dinners week after week. 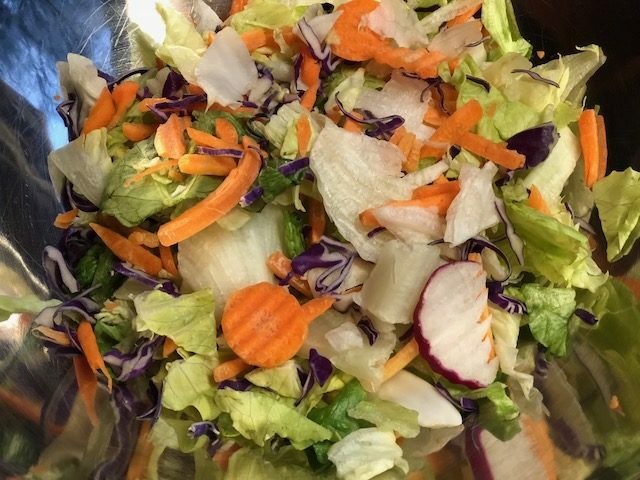 My kids are super picky and we tend to have the same few meals over and over because they are creatures of habit like most kids. This week I said, “no more.” I am making something different. Something adventurous. And darn it, they are going to eat it! 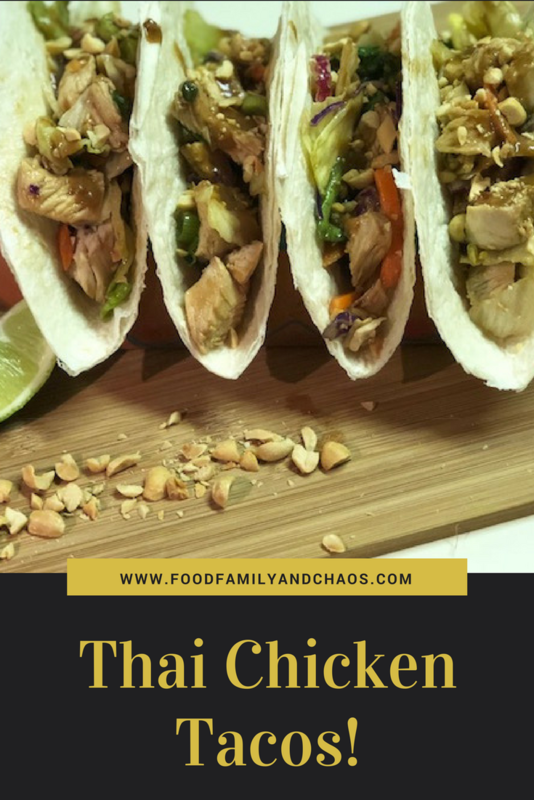 These Thai Chicken Tacos were a big hit. 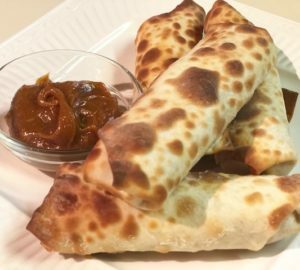 They have just enough flavor to make them delicious, but they have ingredients that most kids will eat. I promise you are gonna love them. 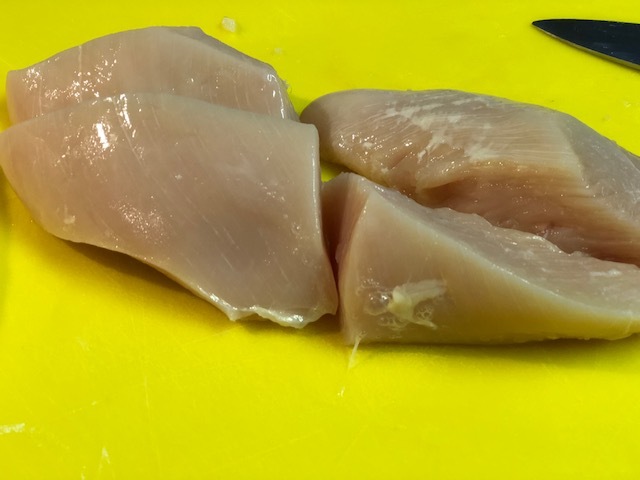 Start by trimming your chicken breast. Cut each breast into 4 quarters. Add chicken to a pot of boiling water and cook for 15 minutes until cooked through. Once the chicken is cooked, remove and allow to cool. 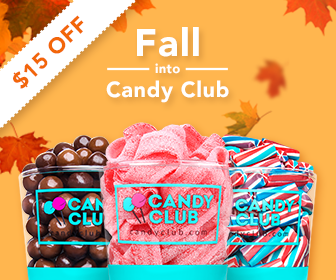 Cut into bite-sized chunks and set aside. 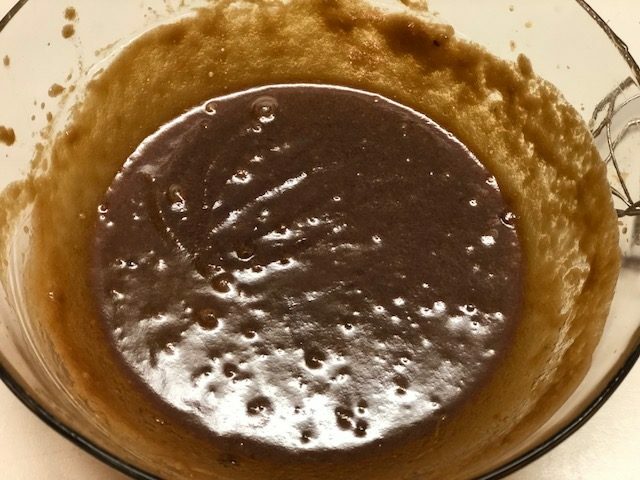 In a small bowl, mix the dressing ingredients. You need to whisk it for a good minute or two to really incorporate all of the ingredients. 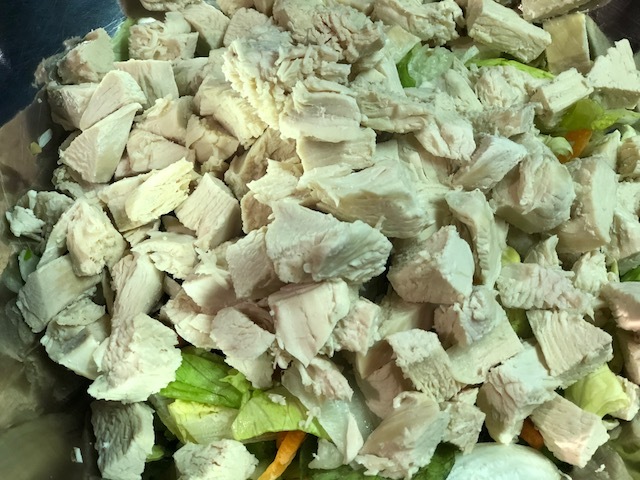 Place salad mix, scallions, peanuts, and cooked chicken in a large bowl and toss to combine. 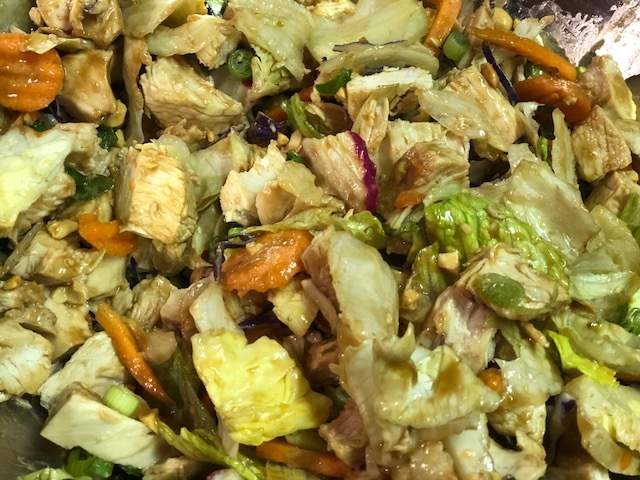 Pour in the dressing and toss to coat. Hold back just a little dressing for a last minute drizzle. Oh my, that looks so delicious! 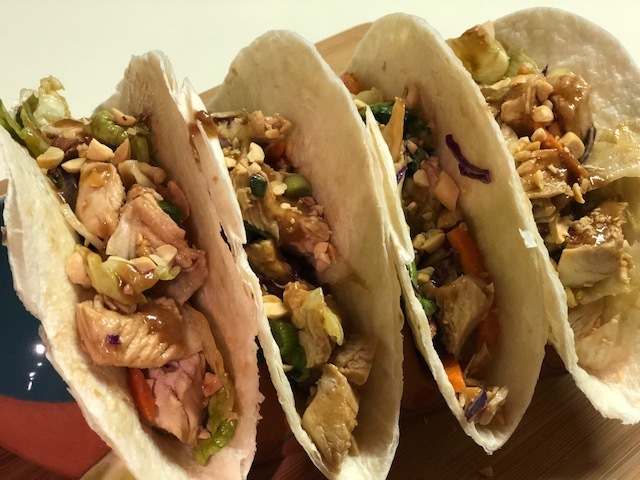 Place your chicken/salad mixture in flour tortillas. Drizzle with remaining dressing and a sprinkle of chopped peanuts. 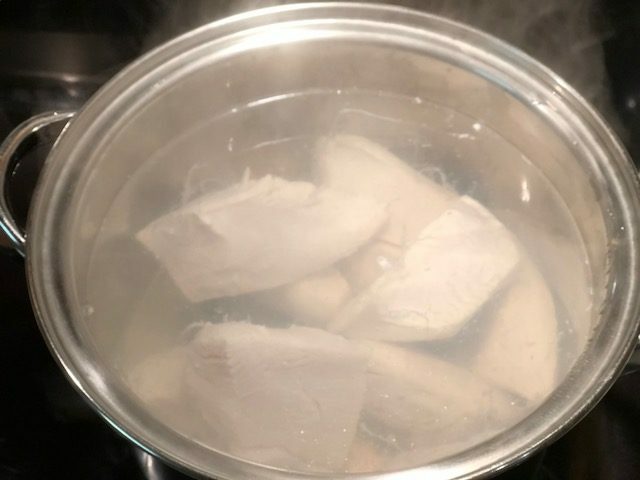 Place chicken in a pot of boiling water and cook for 15 minutes until cooked through. 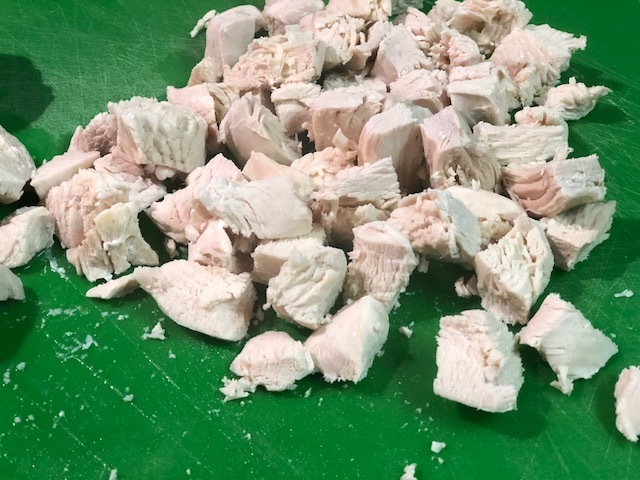 Remove chicken, cut into bite-sized chunks. Set aside to cool. 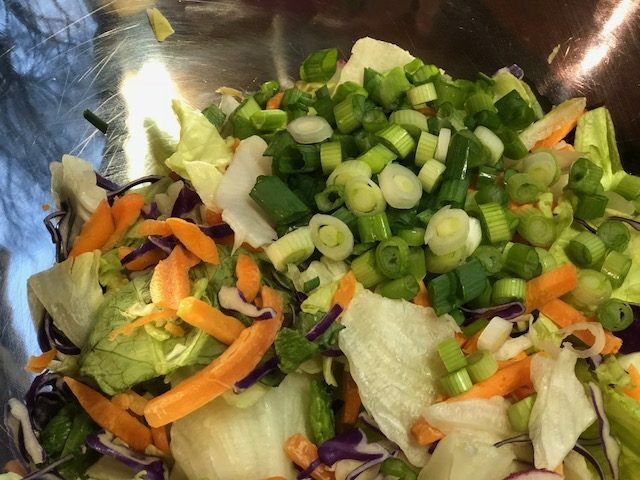 In a bowl, whisk dressing ingredients for 1-2 minutes until incorporated. 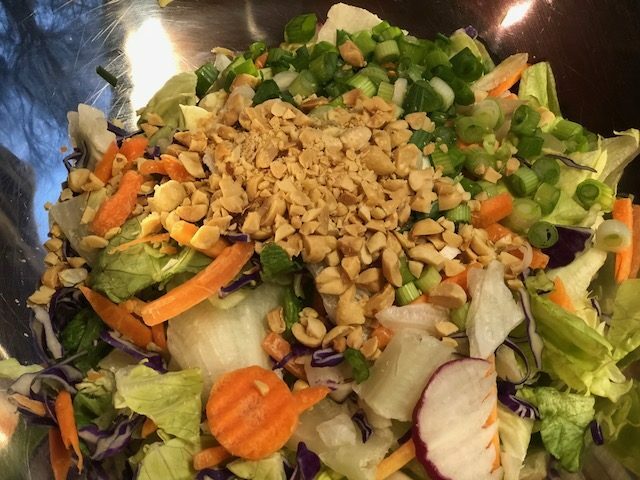 In a large bowl, add salad mix, scallions, peanuts, and chicken. Toss to combine. Pour dressing over the chicken/salad mixture and toss to coat. Reserve a small amount to drizzle on the tacos. 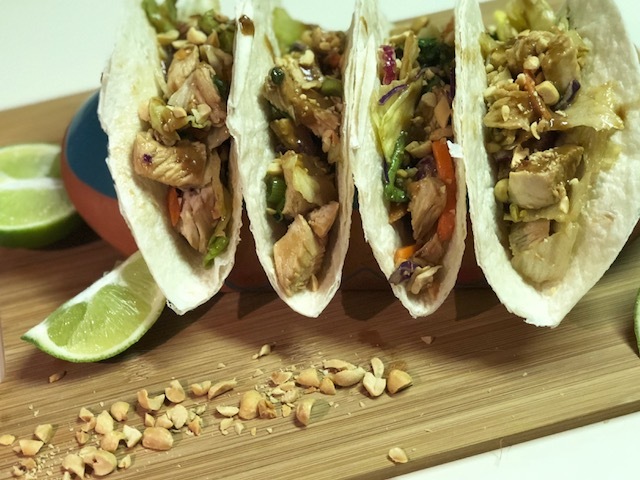 Add to the tortillas, drizzle with a bit more dressing and a sprinkle of chopped peanuts. Why We Are Loving Hood Calorie Countdown! 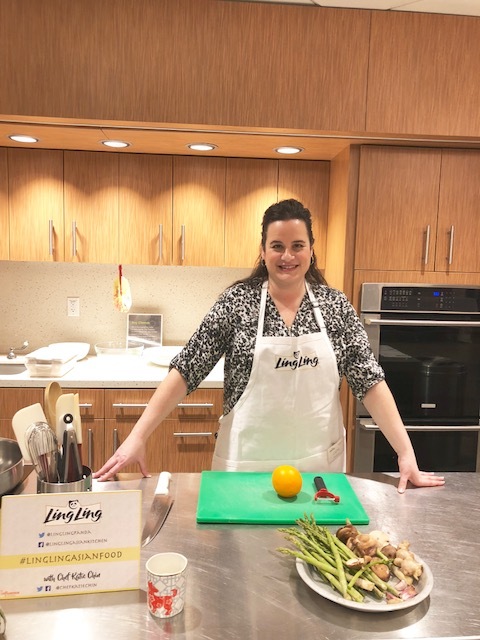 Lisa is a Lifestyle, Family and Travel Writer who has a love of all things travel, all things food, and all things living life. She gives family travel tips, the inspiration to dream, and the real deal of family life. It is not always roses and daisies, but that's life! 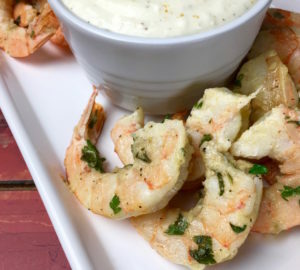 Warm Garlic-Parmesan Shrimp with Roasted Garlic Dip! 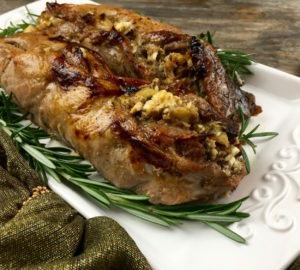 Apple and Feta-Stuffed Pork Tenderloin! An Honest Review of the Magic Chef Digital Air Fryer! 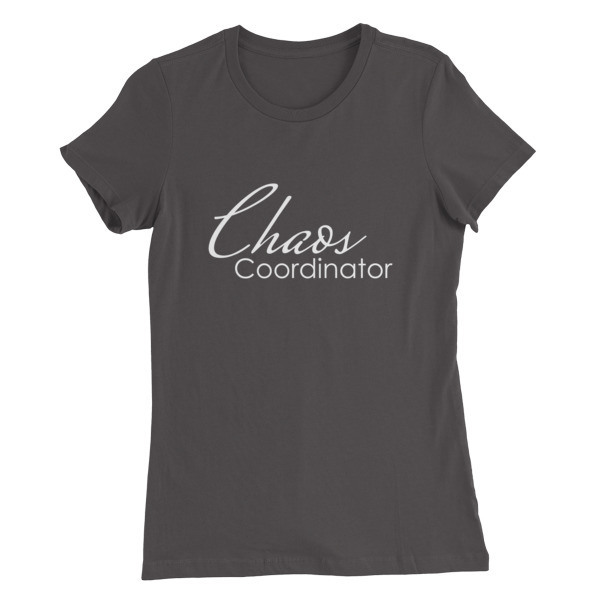 Food, Family, and Chaos! 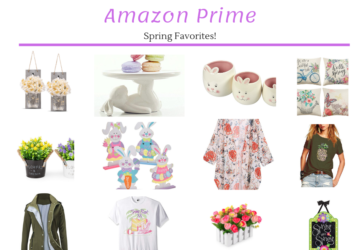 is a participant in the Amazon Services LLC Associates Program, an affiliate advertising program designed to provide a means for sites to earn advertising fees by advertising and linking to Amazon.com.